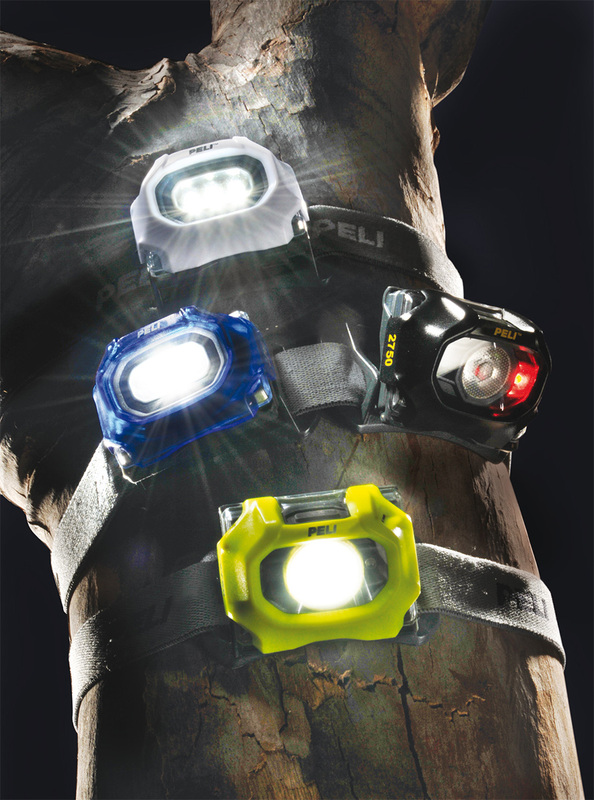 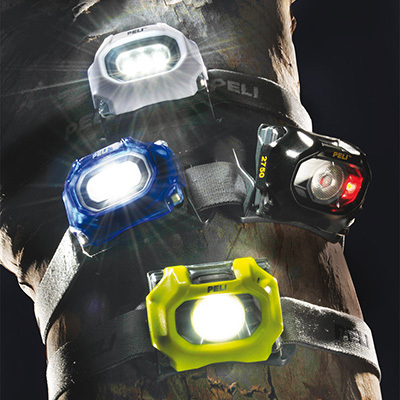 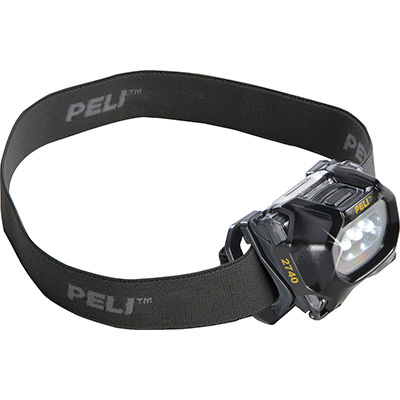 Compact, reliable headlight for harsh conditions - the 2740 LED Headlamp features 3 LEDs, two white and one red. 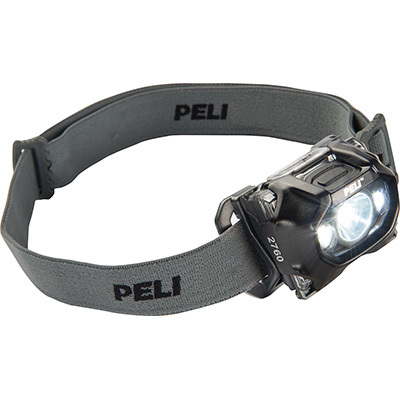 The red LED is very useful for preserving your night vision and the dual white LEDs produce up to 66 lumens of brilliant white light. 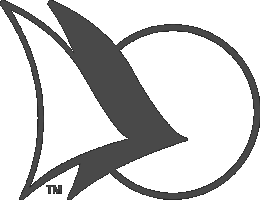 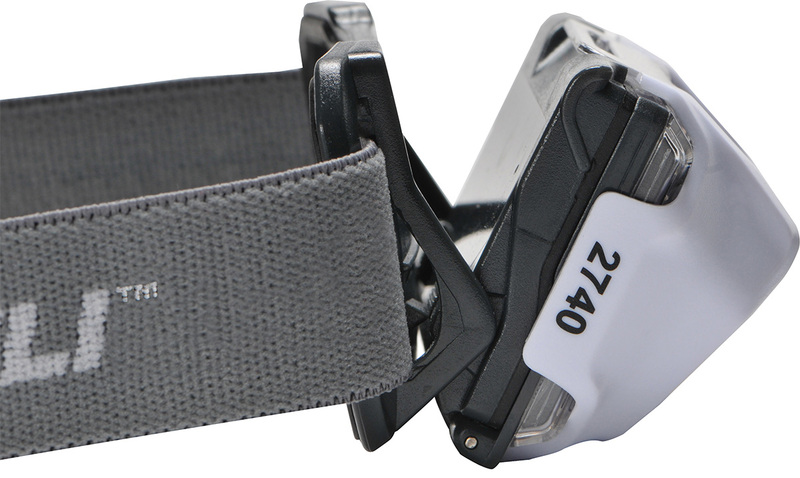 A low level mode provides extended run time of 21 hours. 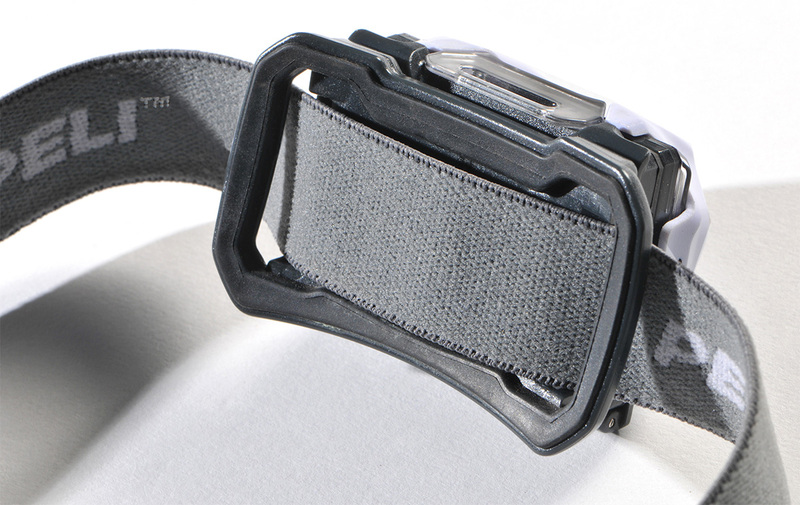 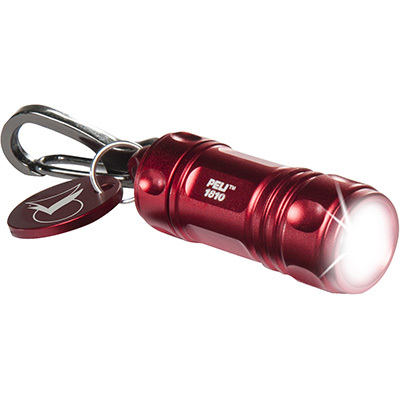 Designed with weather resistant casings which also allows for fast and easy battery change. 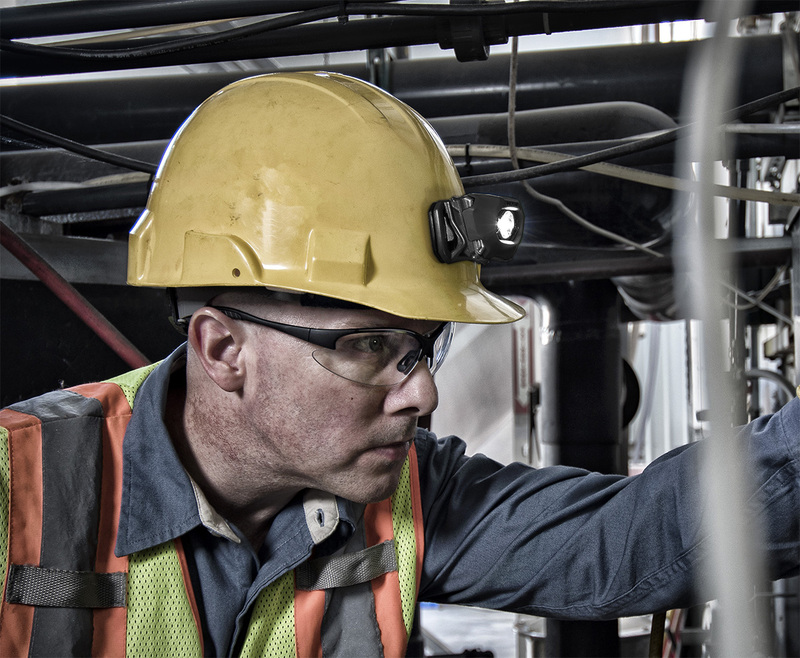 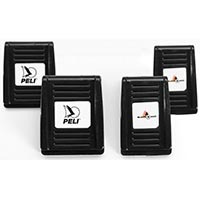 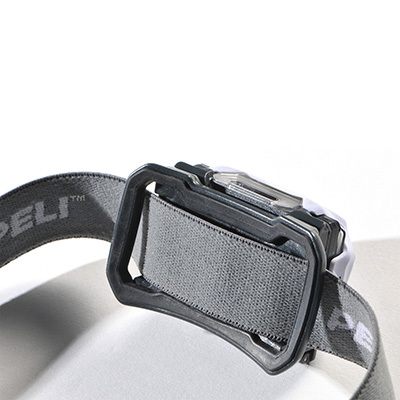 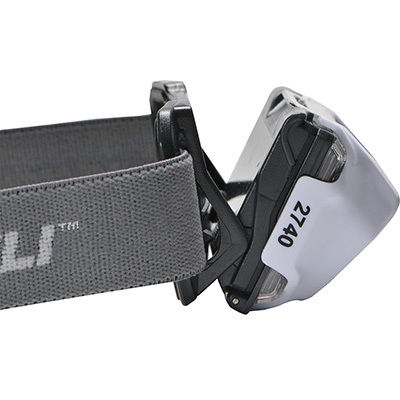 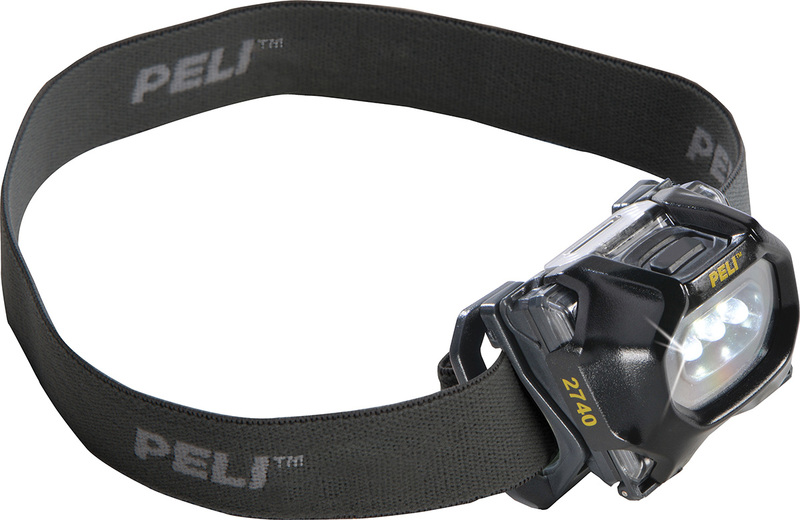 Switch to the new 2740 Headlamp from Peli.